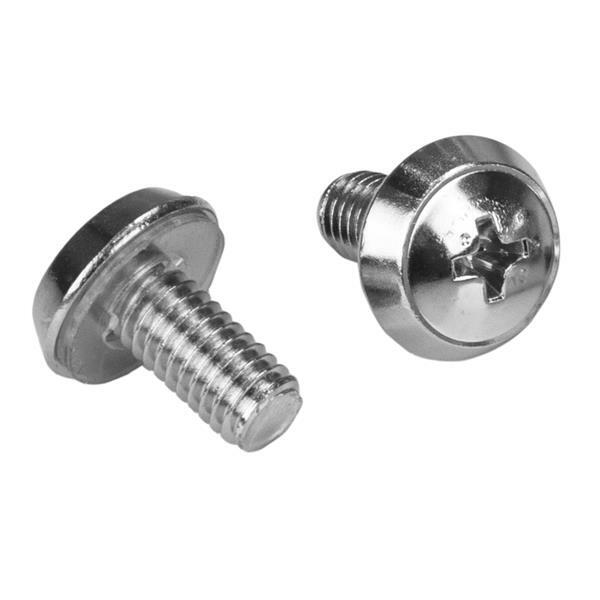 This 20-pack of M6 rack screws and M6 cage nuts is convenient to have on hand for installing rack-mountable equipment, such as your server, network or audio/video equipment. 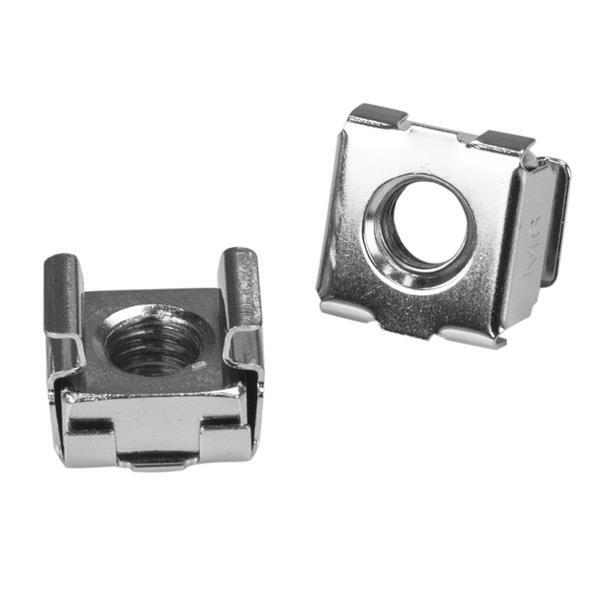 Each pack includes a cage nut installation tool to ensure a fast and simple installation of each cage nut. 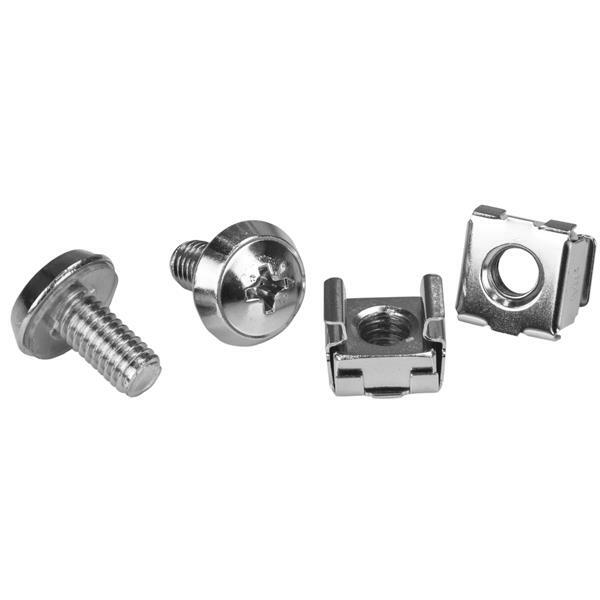 The cabinet mounting screws and cage nuts are also suitable for new server rack and cabinet setups - perfect for those times when you drop or misplace a nut or two. The bulk pack ensures that you have enough available when you need them. The M6 mounting screws and the M6 nuts come in a nickel-plated finish to prevent rust. The CABSCRWM620 is backed by a StarTech.com 2-year warranty.